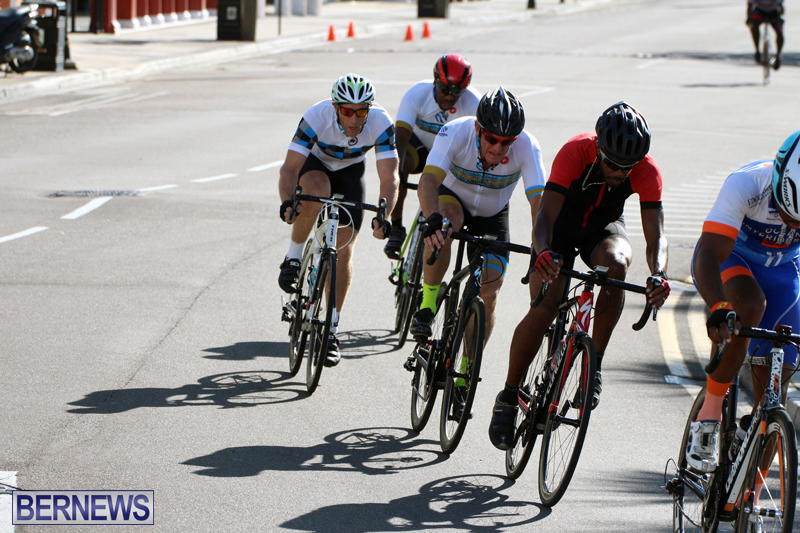 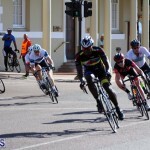 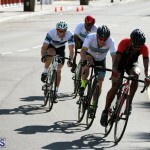 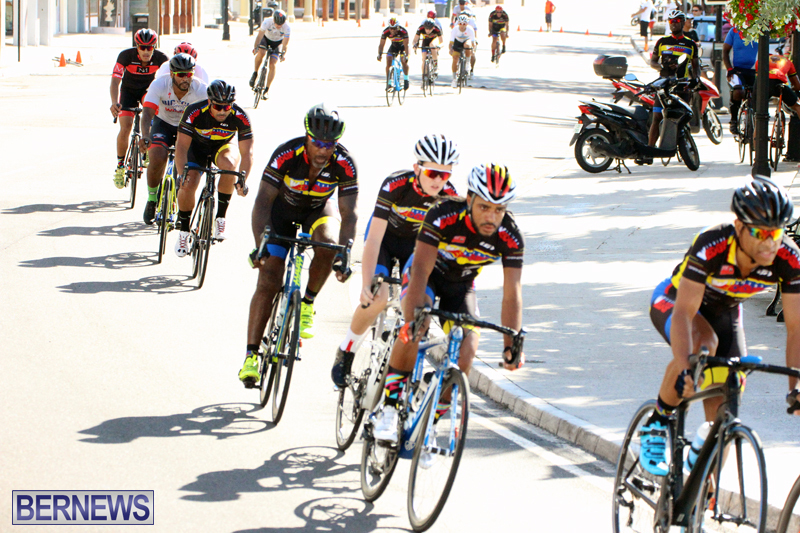 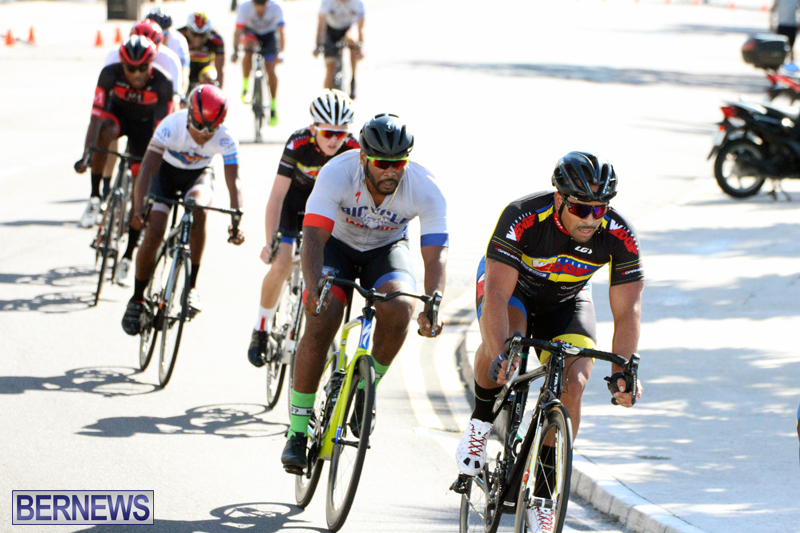 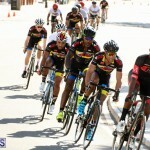 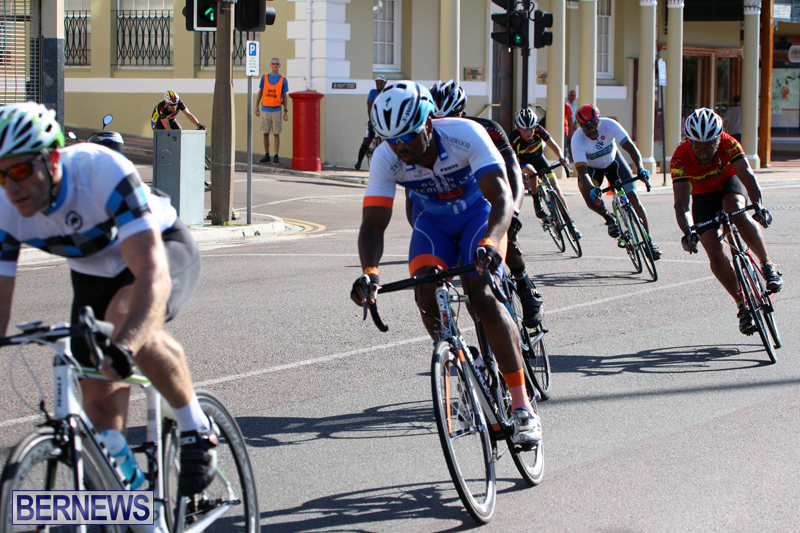 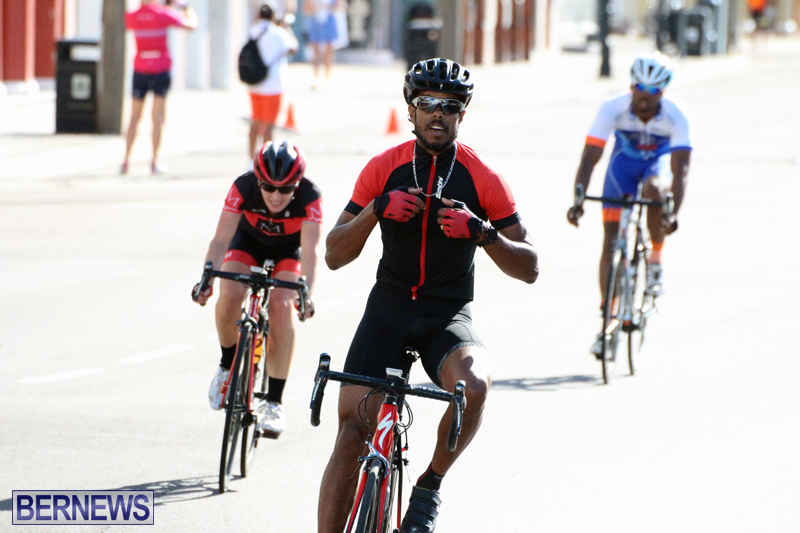 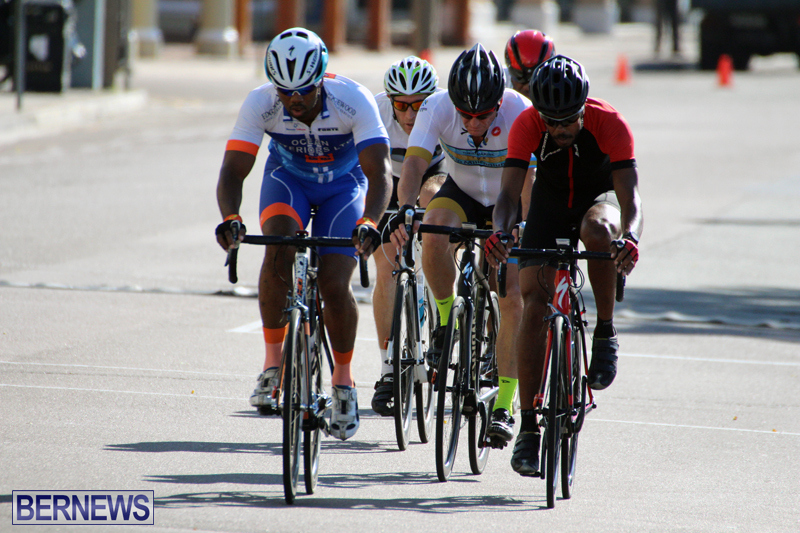 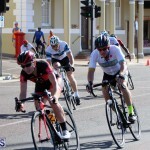 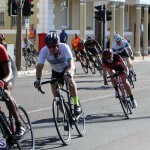 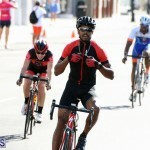 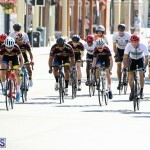 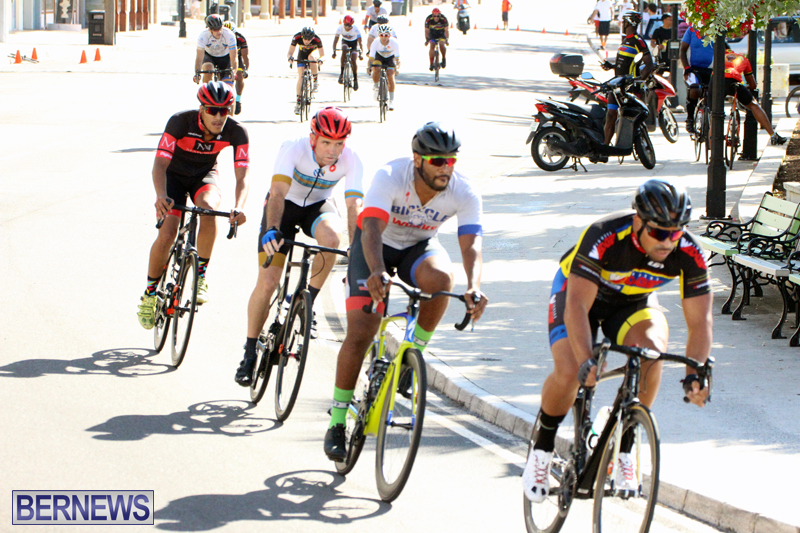 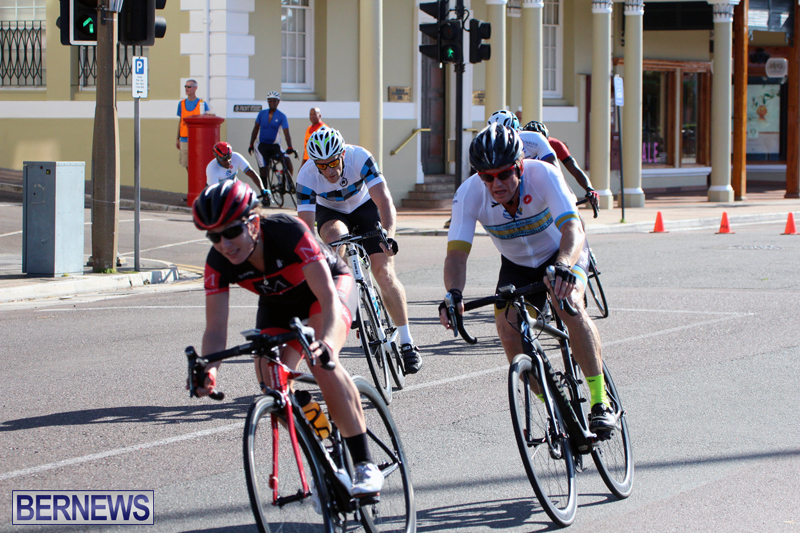 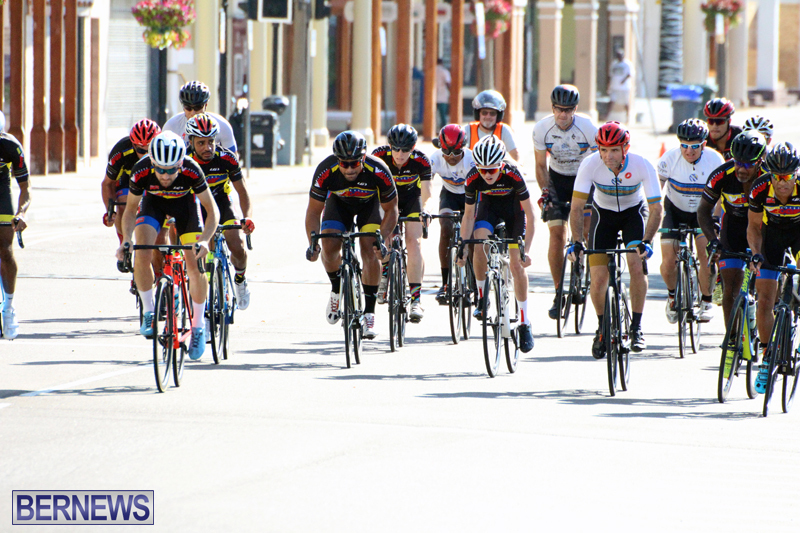 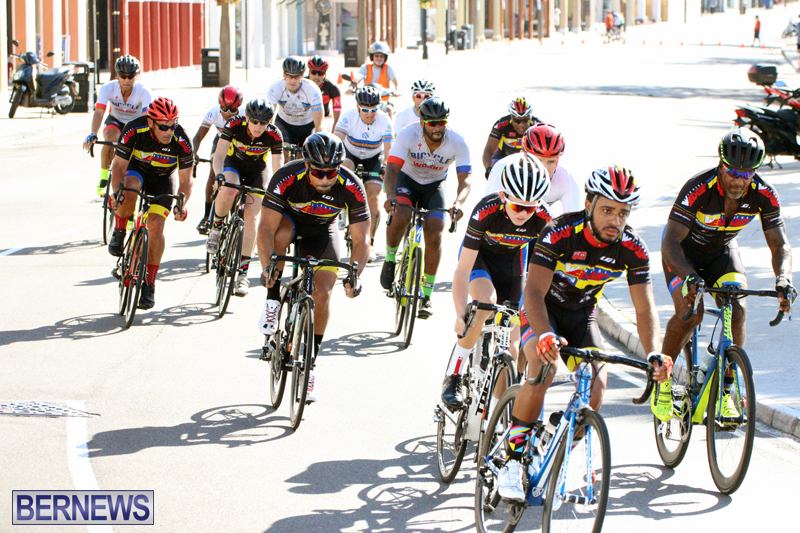 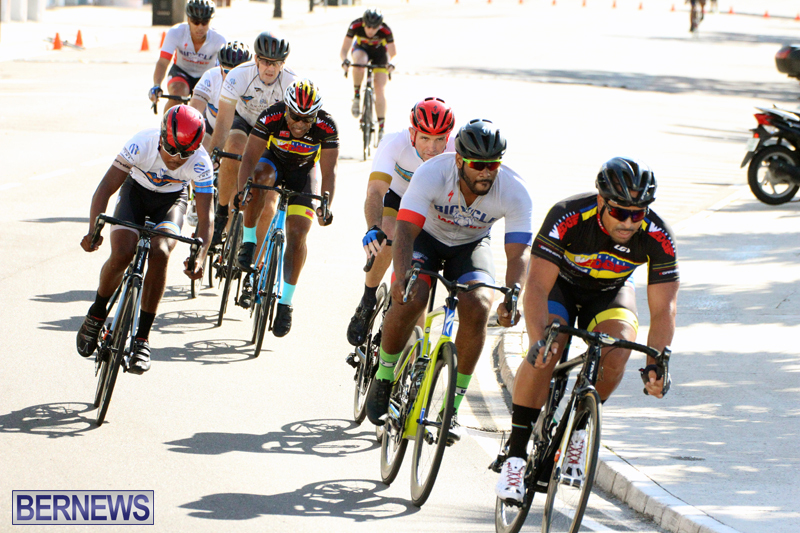 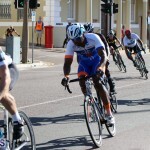 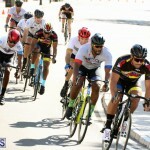 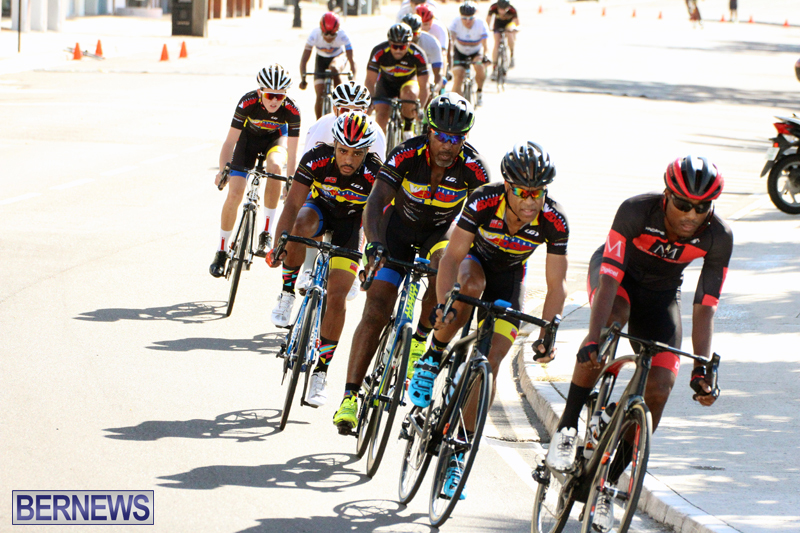 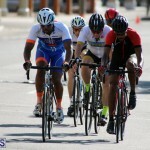 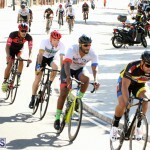 The Bermuda Bicycle Association’s Road Race Season resumed with the Winners Edge Criterium in Hamilton. 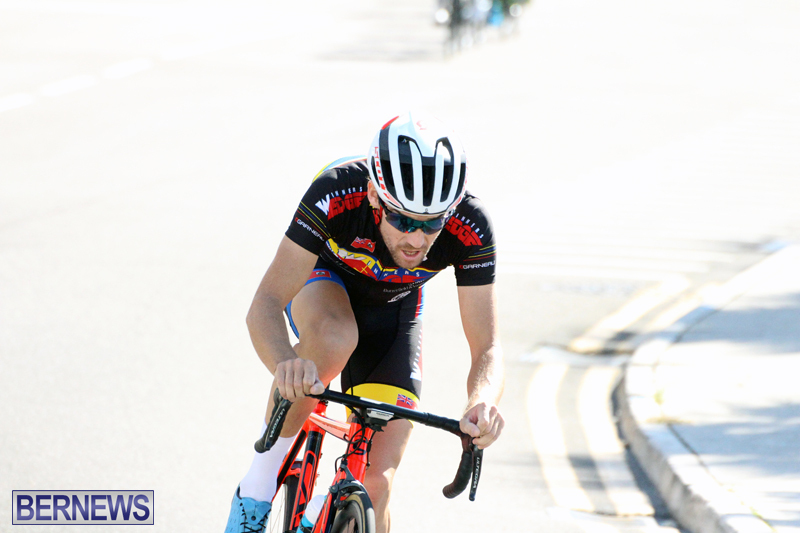 The Adult A Division title went to Anthony Bartley who crossed the line in a time of 38:52.037, his Winners Edge teammate Adam Kirk was second in 38:52.239 and Mark Hatherley made it a one, two and three for Winners Edge when he finished third with a time of 39:01.635. 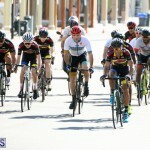 Gary Raynor road to victory in the Adult B Division as Winners Edge capture their second title of the day when he was cocked in 38:52.577, Ziani Burgesson was second in the Division with a time of 38:52.811 representing Tokio and Winners Edge rider Rico Smith finished third in 38:53.841. 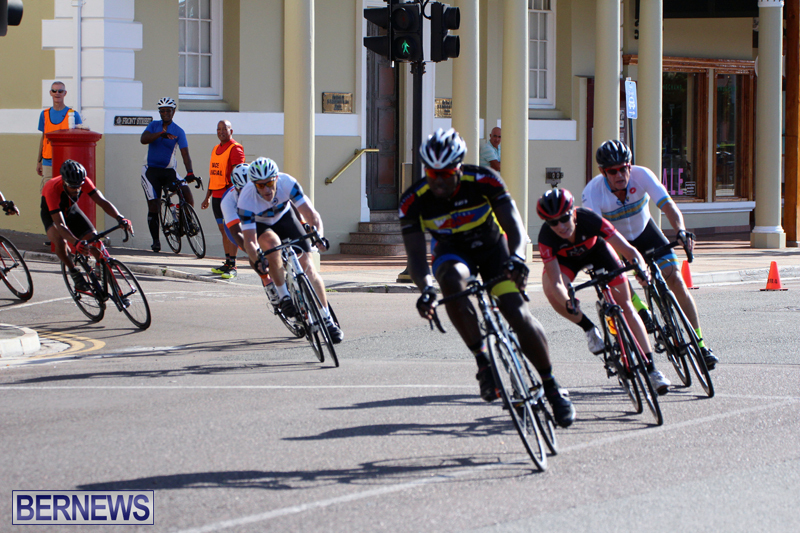 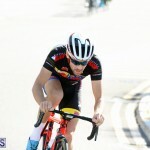 Independent rider Stephen Paynter won the Adult C Division clocking 30:13.479, with Bermuda Cycling Academy rider Dennis Joell second in 30:14.626 and Simon Hanrahan an Independent finished 3rd clocking a time of 30:22.164. 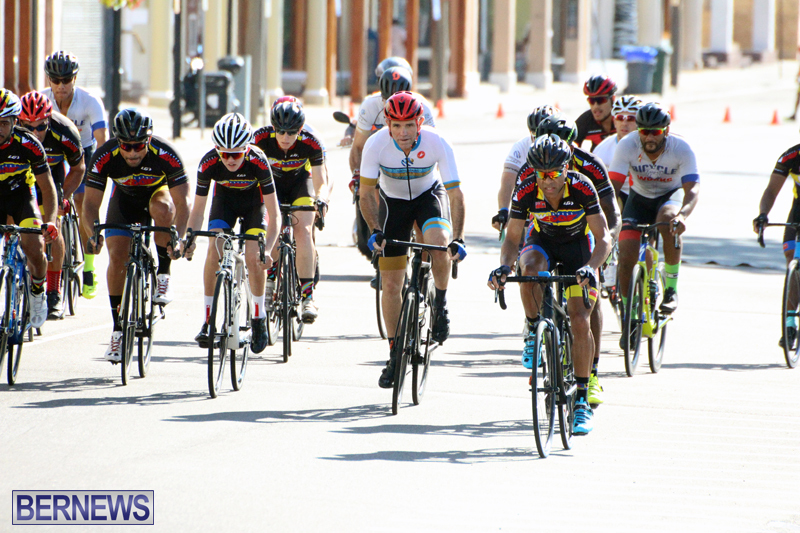 Sarah Bonnett won the Women’s A Divison race with a time of 32:14.203 representing Madison, while Winners Edge rider Eileen Mullowney won the Women’s B Division clocking 22:26.148, Bicycle Works’ Caitlin Conyers was second stopping the clock in 22:26.295 and Independent rider Diana White finished third in a time of 22:27.806. 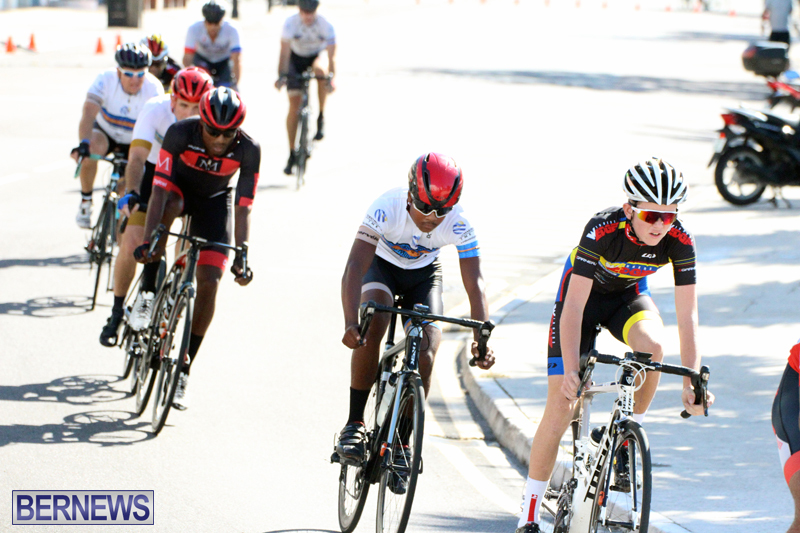 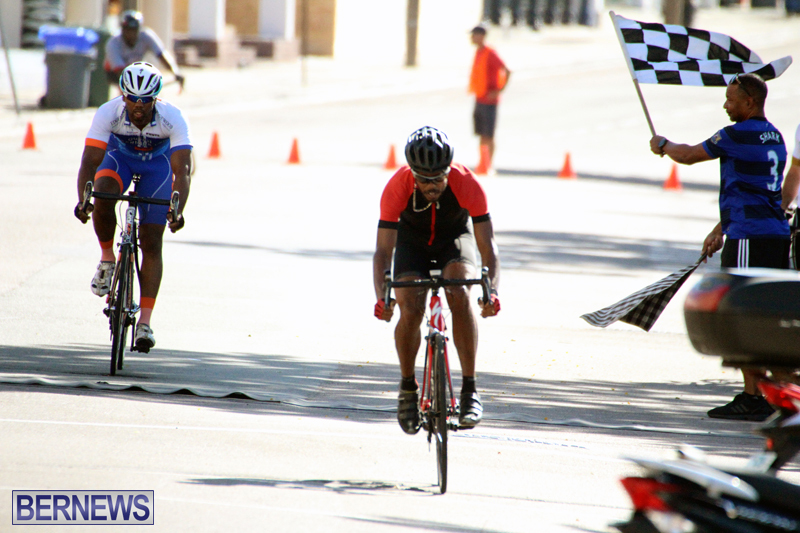 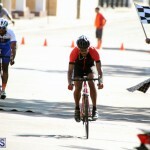 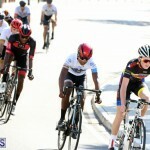 The Junior A Division title went to Tommy Marshall from the Bermuda Cycling Academy who clocked 22:24.771, Winners Edge rider Adrian McPhee was second in 24:21.770 and Bermuda Cycling Academy rider Nazarai Fox finished third in 23:08.076. 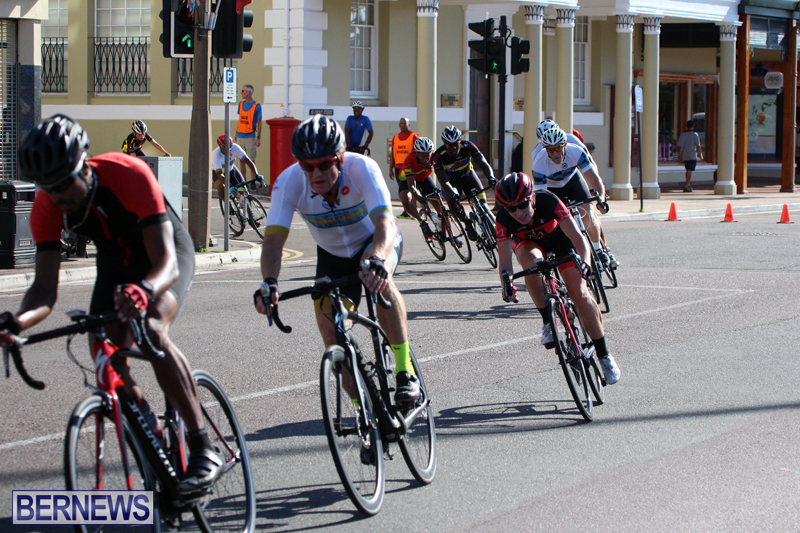 Zoe Hasselkuss won the Junior B Division race representing Tokio clocking 16:21.095, another Tokio rider Jasmin Hasellkuss was second in 17:39.734 and Bermuda Cycling Academy rider Gordon Smith finished third in 17:53.742.